Paul Robichaux is a principal architect for Summit 7 Systems, where he leads their Office 365 and Exchange teams, a senior contributing editor for Windows IT Pro, an 11-time Microsoft Exchange Server MVP, an instrument-rated private pilot, and a great cook... well, OK, he's a mediocre cook. 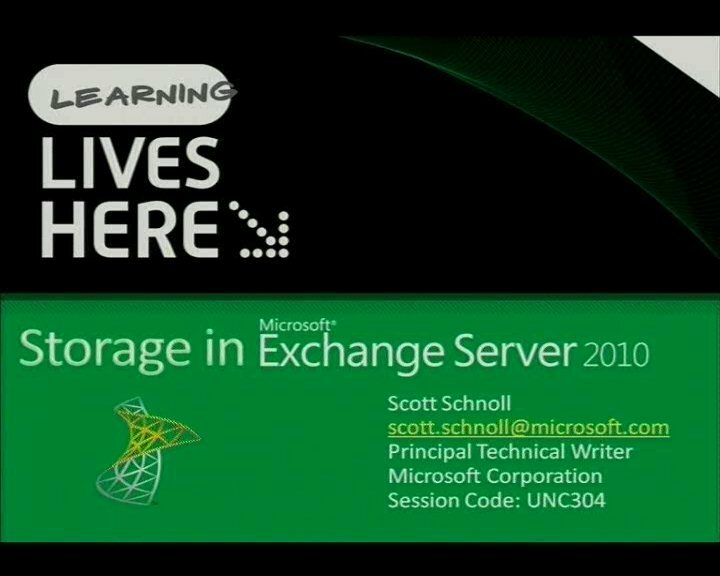 In addition, he's written a few books on Exchange, most recently the Microsoft Press exam guide for the 70-341 Exchange 2013 MCSE exam. Paul is on Twitter at @paulrobichaux, and he blogs at paulrobichaux.wordpress.com, or you can just look up when you hear propellers overhead and yell really loudly.